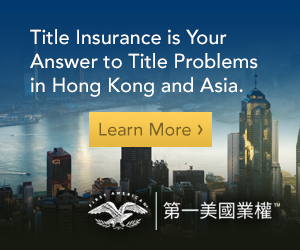 P, an insurance company, served on D, its former agent, a statutory demand based on a total debt comprising two debts which D had since paid P and two other debts which remained outstanding, namely: (a) sign-on fee advance of HK$2,932,200; and (b) a 25 percent sign-on fee advance of HK$140,700 to D’s “downline agent” (“K”). 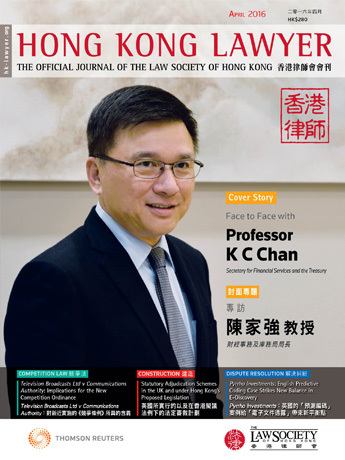 On D’s non-compliance, P presented a bankruptcy petition against D. The Recorder dismissed the petition, holding that there was a bona fide dispute on substantial grounds as to whether the HK$2,932,200 sign-on fee was due and payable as at the date of the statutory demand; and P could not rely on the HK$140,700 sign-on fee to K, as it was a liability founded on a guarantee signed by D (the “Guarantee”) which document was not mentioned in the statutory demand. P appealed, arguing that the Recorder appeared to reject its submission that “where a debtor opposes a petition on the ground that there is a bona fide dispute on the debt on substantial grounds, the debtor has a higher standard to discharge than resisting an application for summary judgment under O. 14 of the Rules of High Court” (Cap. 4A, Sub. Leg.) (the “RHC”). The tests for establishing a bona fide dispute on a debt on substantial grounds and for resisting an application for summary judgment under O. 14 r. 3 of the RHC involved different considerations in respect of evidence. 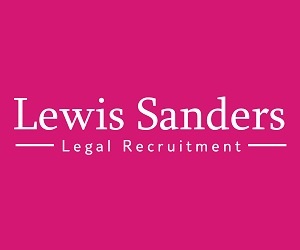 The distinction lay in establishing a bona fide defence for resisting a bankruptcy petition and a fair probability of establishing a bona fide defence for obtaining leave to defend a civil action, whether unconditionally or with conditions. In that sense, the threshold test for resisting a petition would require a higher standard of proof. Notwithstanding this difference, the threshold tests in both situations were broadly similar. If a petition was dismissed on the basis of a bona fide dispute on substantial grounds, it would be unlikely that summary judgment could be obtained. Conversely, where a defendant had obtained leave to defend, it would be most unlikely that a petition would be granted. 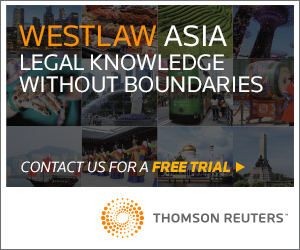 The Recorder had not failed to apply the relevant legal principles in dismissing the petition based on a bona fide dispute on substantial grounds as regards the HK$2,932,200 sign-on fee; or applied a lower standard to the evidence required to establish such a defence. The dispute could not be properly decided in a bankruptcy petition. There was a real dispute, to a substantial extent, on disputed questions of fact which should be resolved in a civil action with pleadings and oral evidence.